A federal judge dealt a significant blow to the ability of the Mashantucket Pequot and Mohegan tribal nations to jointly build a casino in East Windsor that would compete with MGM Resorts' new casino in nearby Springfield. 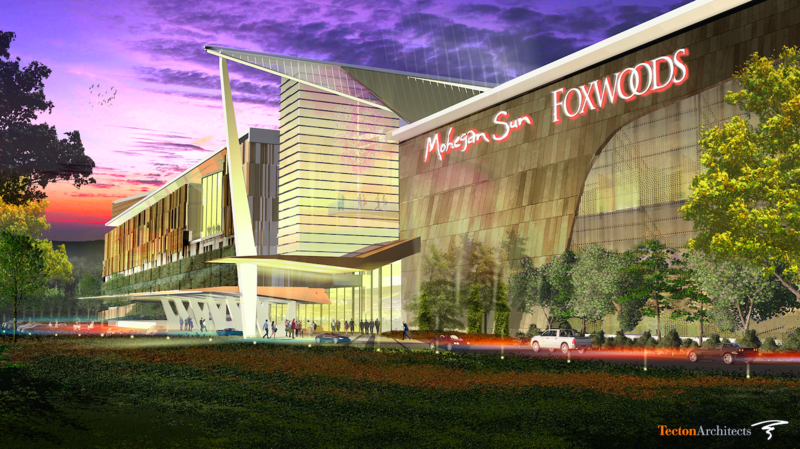 In a setback to plans to open a third casino in Connecticut, a federal judge dismissed a lawsuit by the state and tribal operators of the Foxwoods and Mohegan Sun casinos. The lawsuit would have compelled the U.S. Department of the Interior to approve changes to the tribes' and state of Connecticut revenue-sharing agreements. Those agreements give the state a 25-percent cut of slot machine revenue at Foxwoods and Mohegan Sun, amounting to hundreds of millions of dollars each year. The Mashantucket Pequot and Mohegan tribes want to build a casino in East Windsor. That would blunt the competitive impact of MGM's new casino in Springfield, Massachusetts, just across the state line. They claim thousands of jobs tied to Connecticut's gaming industry are at stake. Mark Pazniokas is a reporter with The Connecticut Mirror and has been following efforts to build a third casino. Kari Njiiri, NEPR: It seemed like an East Windsor casino was a done deal. 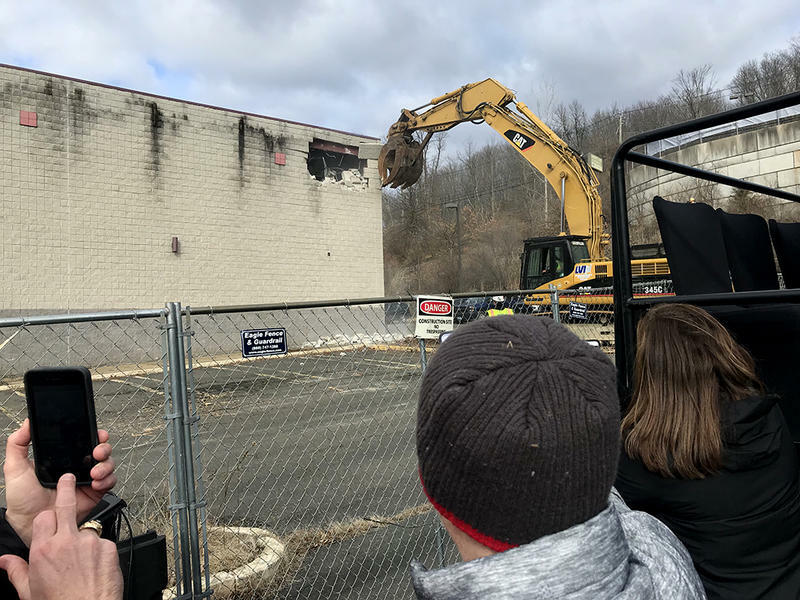 It was approved by the governor and the General Assembly and there was even a big demolition ceremony this summer to clear the site for the casino. What happened with a judge's ruling that affected plans? Mark Pazniokas, The Connecticut Mirror: It was a done deal from Connecticut's point of view, but it's always been a very complicated issue as far as getting to the finish line. What I mean by that is Connecticut required that the tribes get approval from the Bureau of Indian Affairs of any new gaming agreement with the state. And the reason very simply is the state of Connecticut did not want to do anything that would endanger the revenue-sharing that the state currently enjoyed from the casinos. Another obstacle is: MGM has made quite clear that they will fight in court the legislation that authorized the East Windsor casino, because it was not an open process. So MGM is claiming that this would violate [the] Equal Protection Clause of the United States Constitution and they have made clear that they will do whatever it takes to preserve their market around the MGM Springfield casino, and that market relies heavily on northern Connecticut. I thought though that the Interior Department, the Bureau of Indian Affairs had OK’d changes to the revenue sharing agreement. They did get an initial decision, which seemed to indicate that this would not be a problem anymore. But only one of the tribes has had their amendments approved, and can go forward. But in the East Windsor casino is a joint operation of the two tribes, you have to have both tribes to get their new deal with the state approved. The state of Connecticut can go back, and they can change the underlying legislation, and say, "Fine, we're going to let you go forward, and we will take our chances with what happens with the revenue sharing." More likely is that this is going to be continued political fight for the coming years. So what happens now? I mean, how are the tribes planning to respond to this latest ruling by the federal judge? They're going to appeal, and the state's going to appeal, but that takes time. In the meantime, Springfield establishes its market. One of the biggest arguments against allowing open competition for another casino in Connecticut would be the loss of the revenue-sharing. But as competition grows outside the state, and the state's share of the slots revenue falls, you know, the argument then shifts to, "Hey, we might do better with just opening the state to more competition."